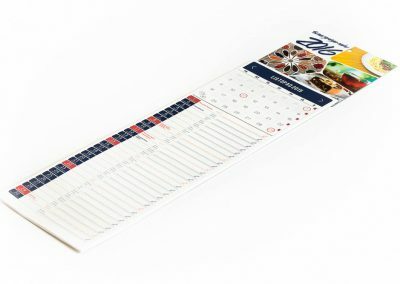 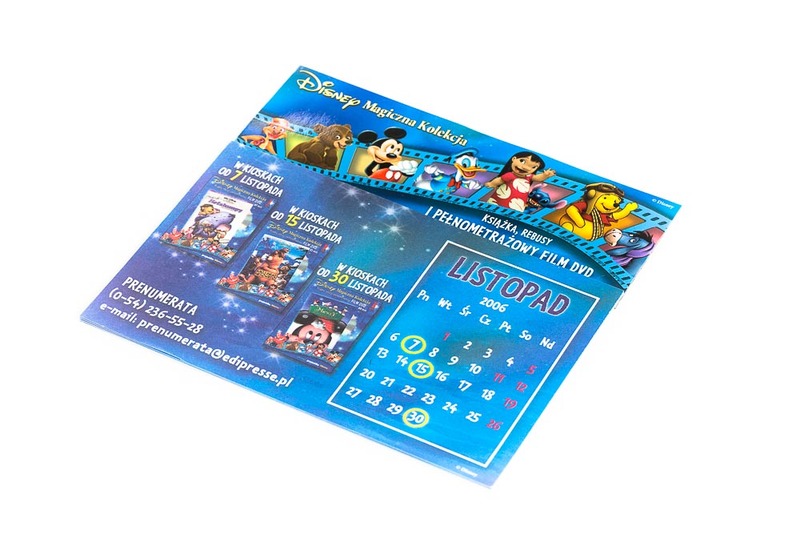 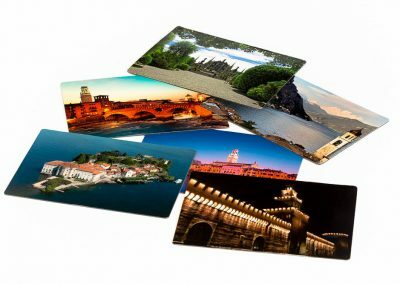 Advertising magnet with a notepad creates not only a magnetic notepad, but also a magnetic calendars, which are already so popular advertising gadget that the company decided to introduce them to the individual line of the bid. 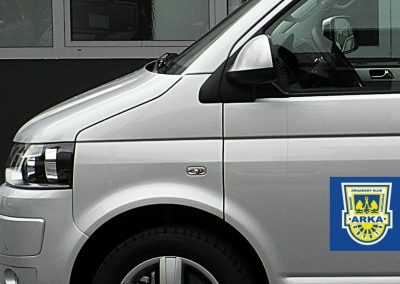 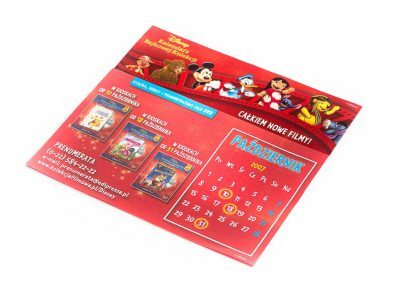 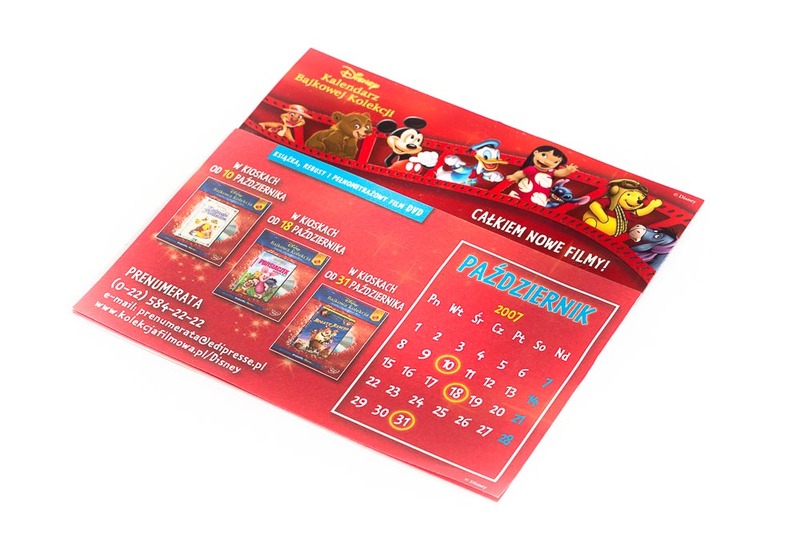 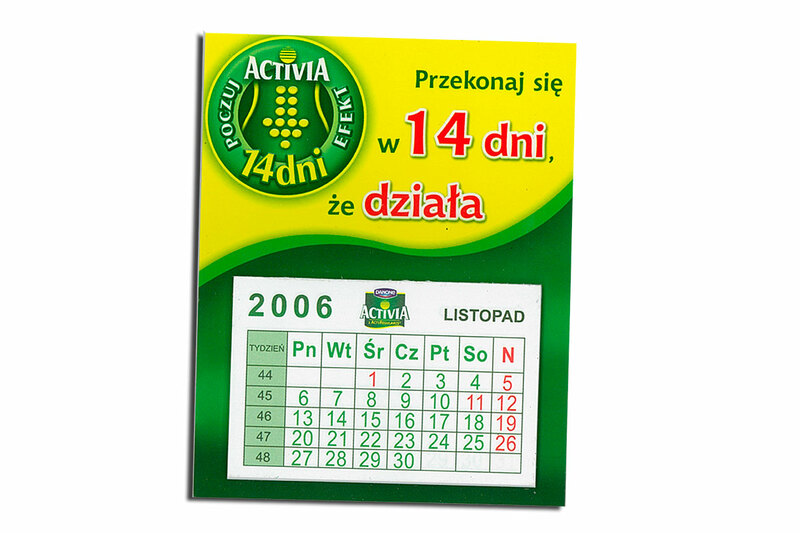 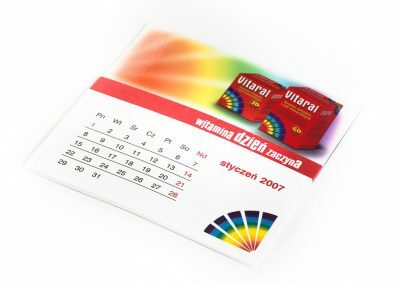 Magnetic calendar is dedicated as a long-term advertising product, especially for companies that rely on a constant business relations with the customer. 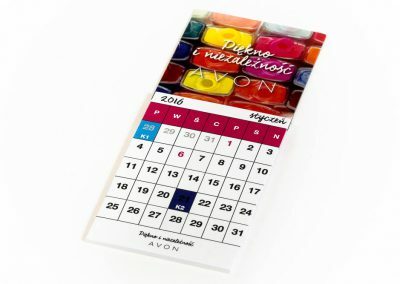 Graphics and interesting form, as well as passwords placed on the calendar make that it will affect the customer by its message throughout the year. 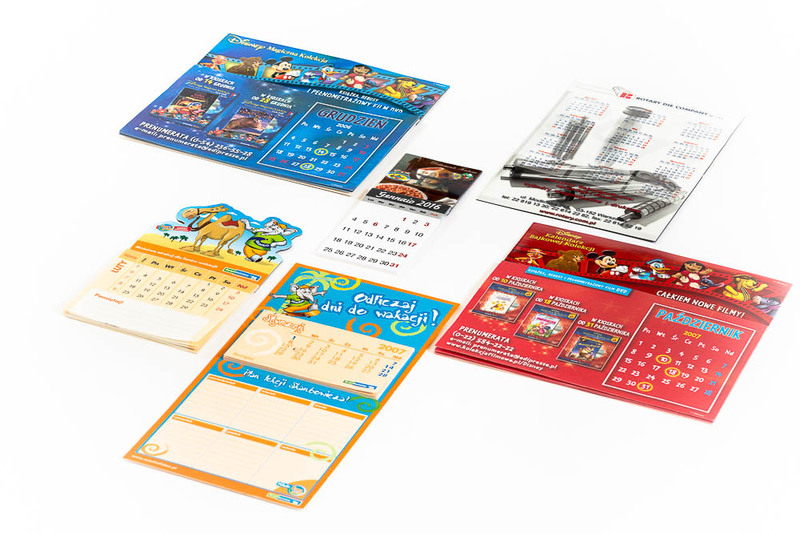 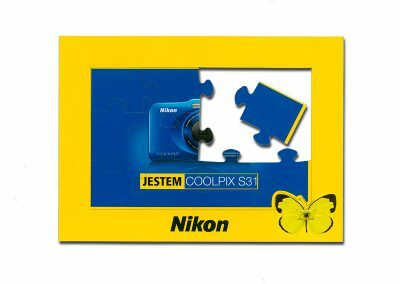 We offer a wide range of shapes that will help match the product so that it becomes a useful gadget. 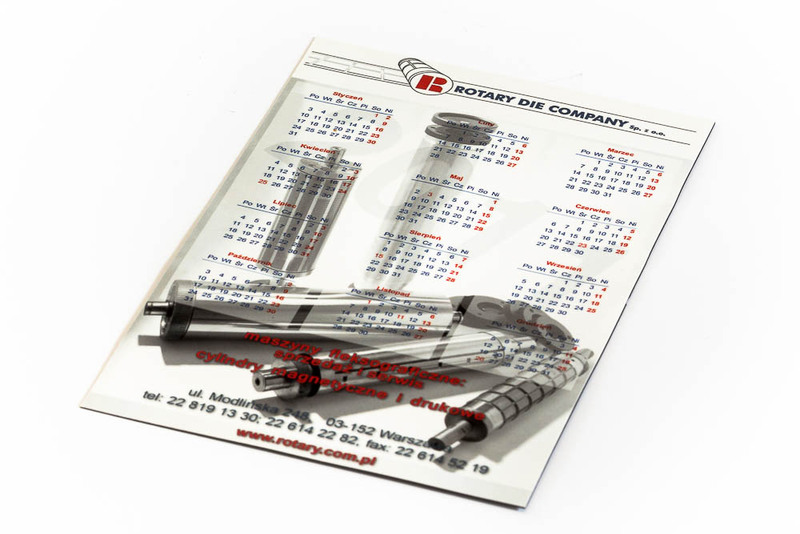 Calendars with places for annotations will appeal to your customers, as well as improving the company’s image. 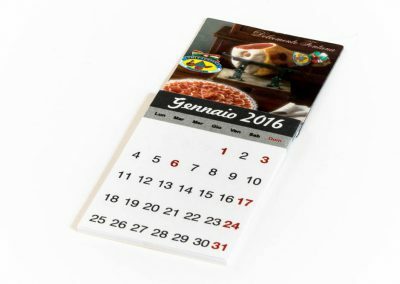 Any shape of the magnetic top of calendar makes the magnetic calendar not only practical, but also decorative and aesthetic gadget. Calendar normally consists of 12 or 52 pages, but we appreciate the individuality and creativity of our customers who are looking for products in the order of their performance. The fact that we have our own machines both for production and printing, makes that once again we can meet the needs and offer two-sided printing or printing on the back of the calendar. 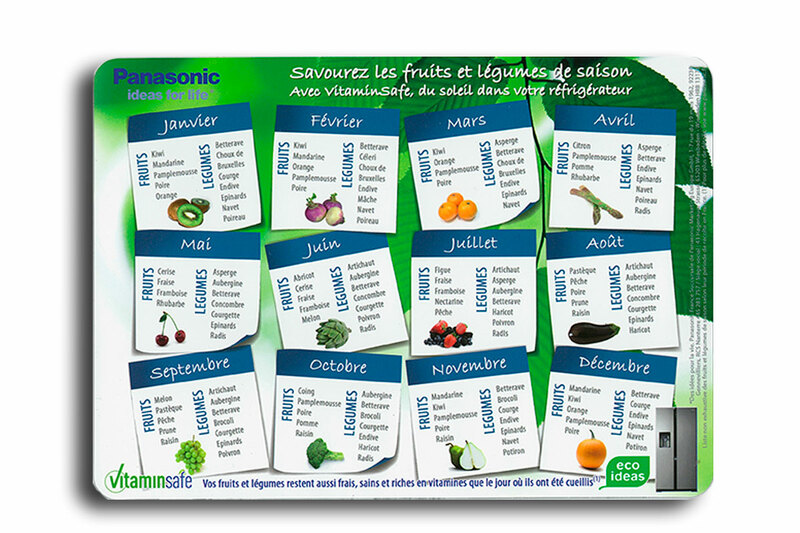 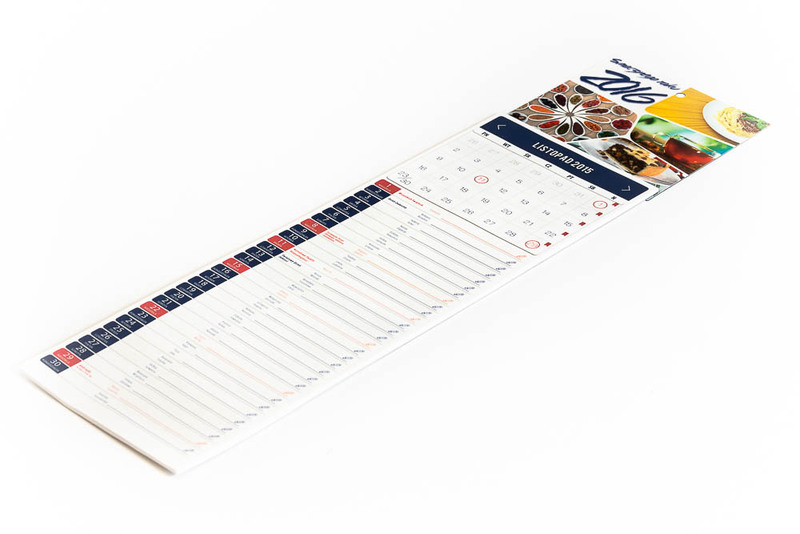 The magnetic calendar can also be enlarged on the fridge magnet in any shape, without the pad of sheets. 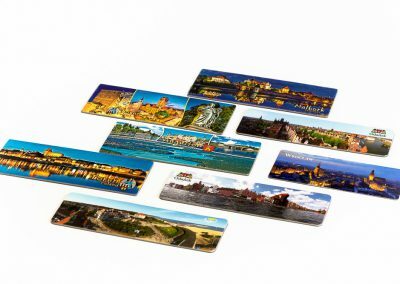 We also offer sets of magnets, 12 pieces per month, or in any other configuration proposed by the customer.